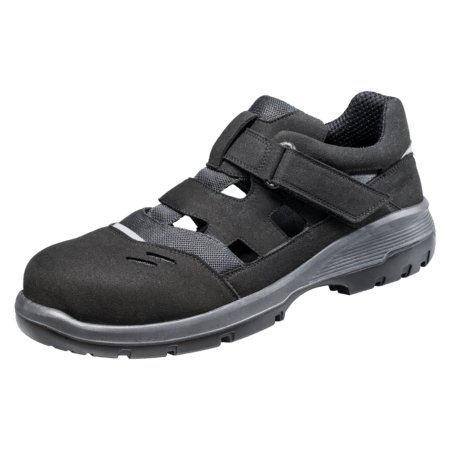 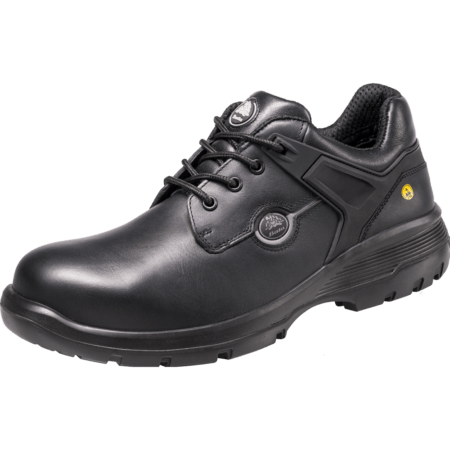 SRC antislip safety shoes by Bata Industrials. 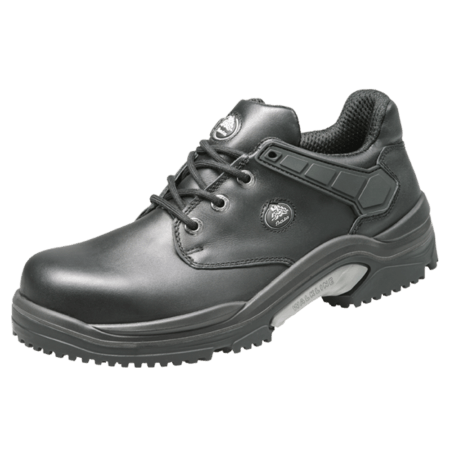 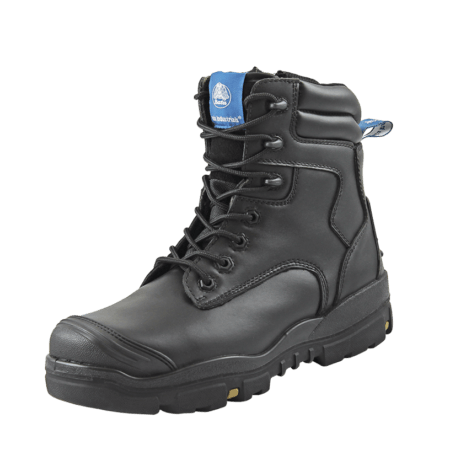 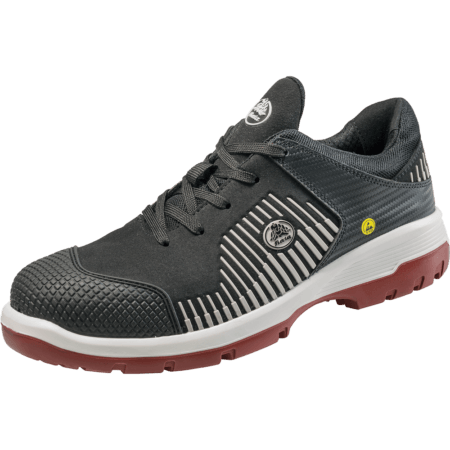 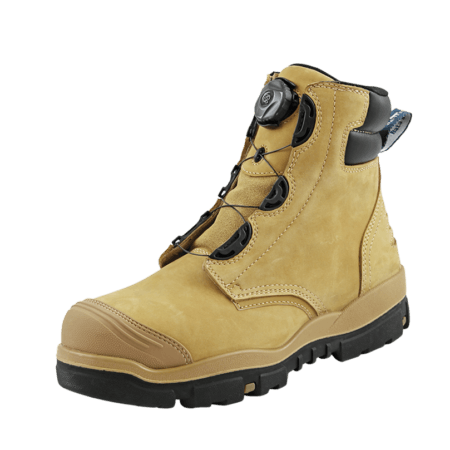 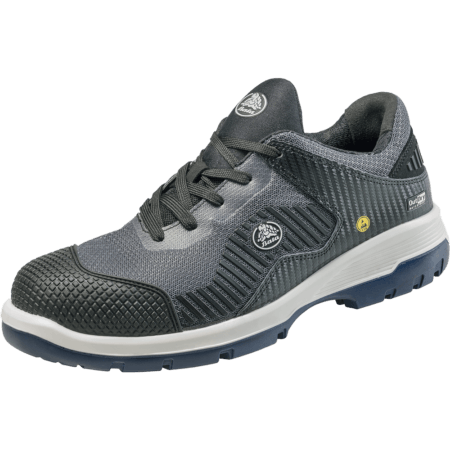 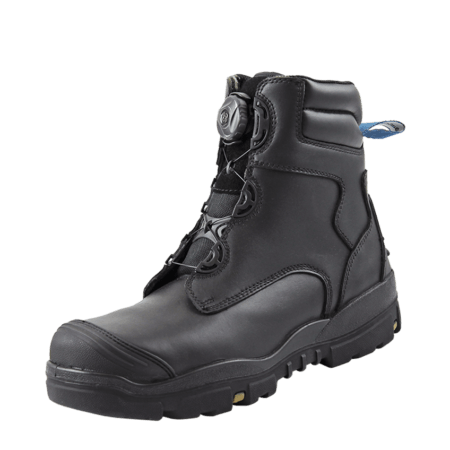 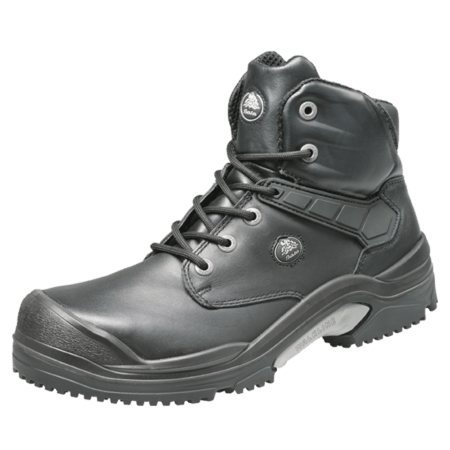 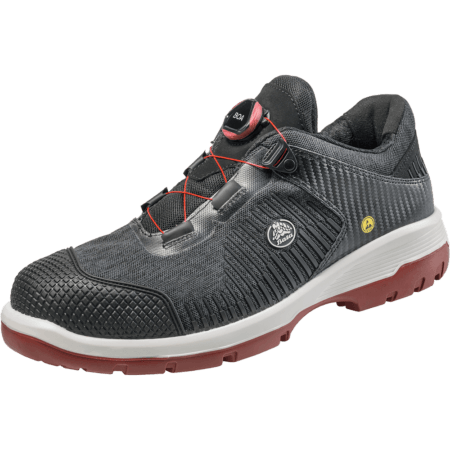 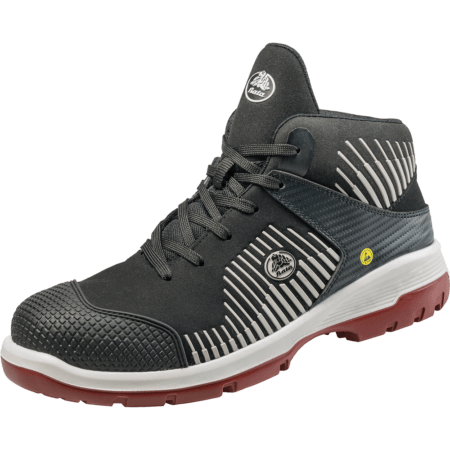 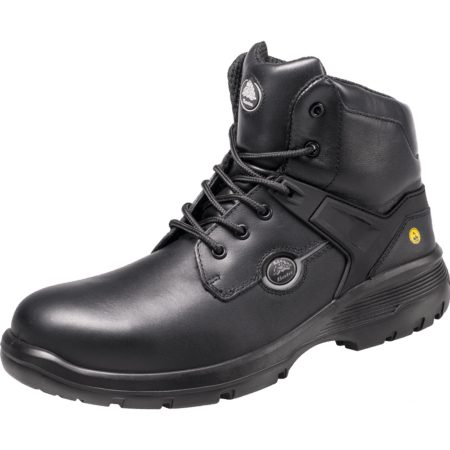 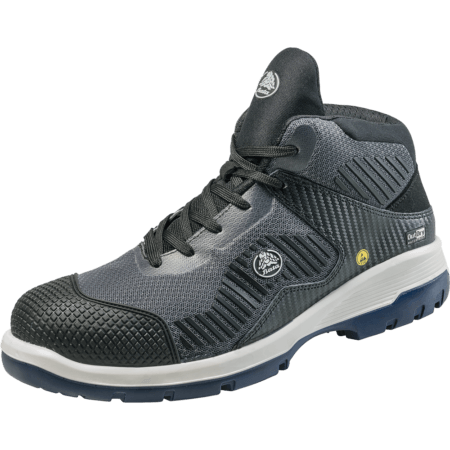 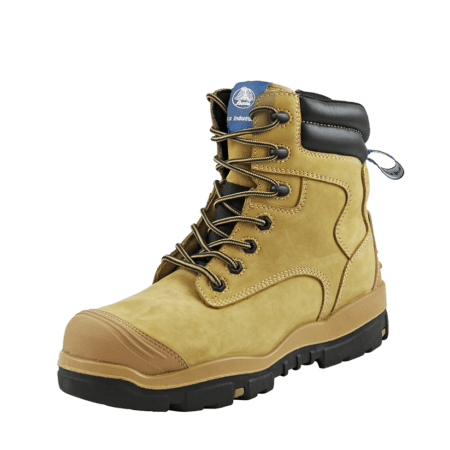 SRC safety shoes are slip resistant and feature SRA + SRB features. 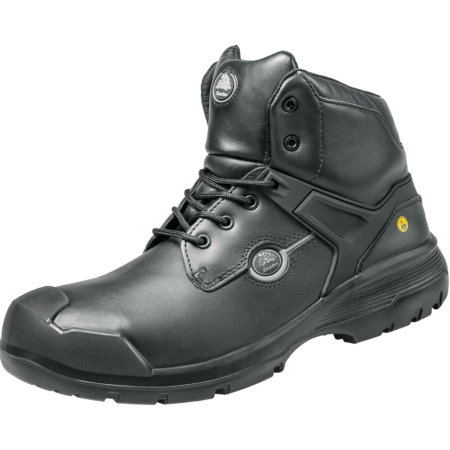 SRC is a combination SRA (Resistant on ceramic + Sodium Lauryl Sulphate) and SRB (Steel + Glycerol).Browse our entire collection of high quality safety footwear with antislip SRC features.